A clarifying toner enriched with essential oils and flower waters to refresh and purify the skin. Peppermint refines pores and revives the complexion, while Witch Hazel and Elderflower help to maintain skin's natural pH balance for beautifully clear, revitalised skin. 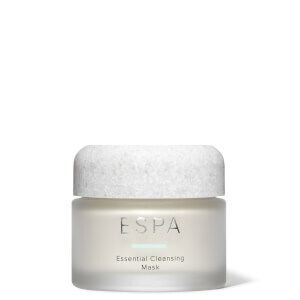 After cleansing, soak a cotton wool pad in toner and sweep over face, neck and décolleté. Suitable for all skin types, especially oily and combination. Water (Aqua), Polysorbate 20, Alcohol Denat., Glycerin, Phenoxyethanol, Hamamelis Virginiana (Witch Hazel) Leaf Extract, Hydroxypropyltrimonium Honey, Ethylhexylglycerin, Citrus Aurantium Amara (Bitter Orange) Flower Water, Sambucus Nigra Flower Extract, Cupressus Sempervirens Oil, Citrus Limon (Lemon) Peel Oil, Melaleuca Alternifolia (Tea Tree) Leaf Oil, Rosa Damascena Flower Water, Limonene, Lavandula Angustifolia (Lavender) Oil, Mentha Piperita (Peppermint) Oil, Pelargonium Graveolens Flower Oil, Rosmarinus Officinalis (Rosemary) Leaf Oil, Salvia Sclarea (Clary) Oil, Linalool, Thymus Vulgaris (Thyme) Oil, Sodium Hydroxide, Maltodextrin, Citronellol, Sorbic Acid, Geraniol, Chlorophyllin-Copper Complex, Citric Acid, Potassium Sorbate, Benzoic Acid, Dehydroacetic Acid. I normally use the Floral toner but fancied a change. This smells lovely. Didn't know whether I really needed to tone as well as cleanse and moisturize but I'm really glad I bought this. Absolutly love this for the winter - gorgeous scent and leaves face feeling really clean & fresh. Wouldn't use anything else. 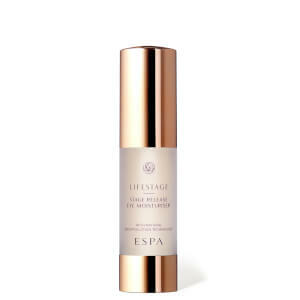 Tried this item as a first timer to Espa products and totally loved it .Skin felt refreshed and just small amount made such a difference to the feel of my skin in conjunction with other products , wow ! This is the best range I have ever used! Instantly makes my skin feel so much better. Can’t go anywhere without it! 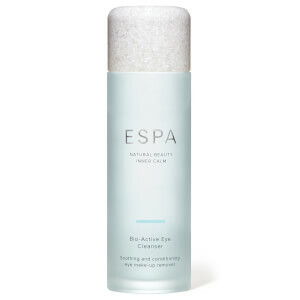 So refreshing anytime of the day, really helps my congested skin and smells beautiful as do all Espa products. Excellent quality. I love this toner. Ever since I discovered it during a facial in London, I've been hooked. They recently changed the design of the bottle, not for the better in my opinion. It used to be more beautiful with a darker cap. I have used this product after arguing with my husband. It is a cool and refreshing way to calm down and it smells okay too.